The Dinsmore Team represents an established, professional team who produces multimillion-dollar revenues by focusing on the creation of lasting relationships that are built upon trust, loyalty, and transparent communication. Whether you are looking to buy, sell, rent, or invest, The Dinsmore Team will represent you with the highest degree of integrity. 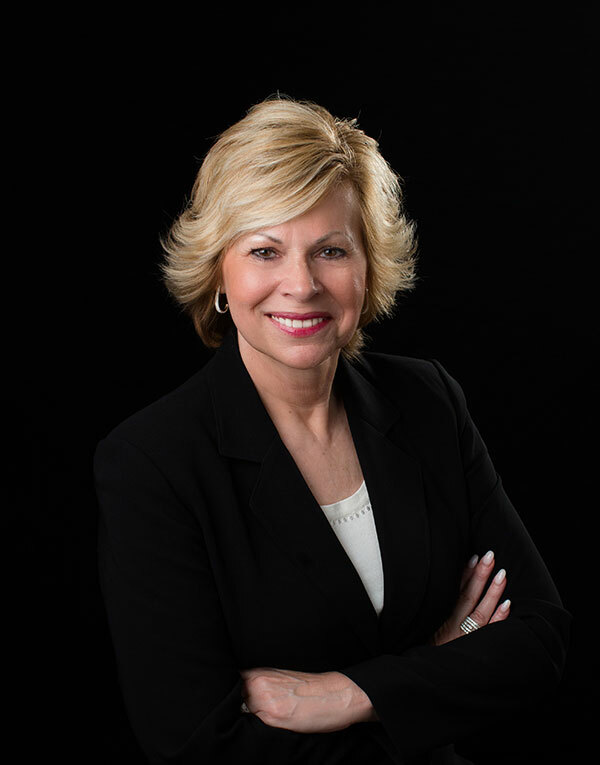 As a Realtor® since 2002, Marie Dinsmore has extensive knowledge of the real estate market along the GA-400 corridor. She has not only been invited into the RE/MAX Platinum Club and 100% Club, but she is also a member of the RE/MAX Hall of Fame and has been named the RE/MAX All Properties Top Sales Associate of the Year for 2012, 2014, 2015, 2016 and 2017. With this, Marie was also given the Five Star Professional Real Estate Agent award for 2014, which is the largest and most widely published real estate award program in the country and comes directly from past clients. This prestigious honor is bestowed upon less than 2% of the real estate agents in the nation and recipients are selected based upon client satisfaction ratings, favorable regulatory and history reviews, and yearly production standards. Clearly, when it comes to buying or selling a home, you can trust that Marie has a proven track record of success, along with the integrity and knowledge to provide you with the best service possible. Marie also serves as President of the Board for Forsyth County Family Haven. To learn more about Forsyth County Family Haven, please visit their website (click here). To give out this designation, Five Star Professional surveys residents throughout the country who have recently purchased a home for more than $150,000 within a six-month period (August through January). The final list of Five Star recipients is a select group which represents less than 2% of real estate agents in North America. Marie Dinsmore is thrilled to have been recognized with this prestigious award again in 2018! Hundreds of thousands of agents are recognized by Trulia every year; however, only the absolute best are given the Top Agent Award. Due to her stellar reviews and impressive sales history throughout the last year, Marie Disnmore has been added to Trulia’s Top Agent list. Click here to view Marie’s profile on Trulia. Recognized as the mark of accomplishment in luxury markets around the world, the Certified Luxury Home Marketing Specialist (CLHMS) designation helps affluent buyers and sellers feel secure in knowing that their certified agent has the knowledge, experience, and confidence required to close the deal. Agents who hold the CLHMS designation have documented performance in the TOP 10% of their standard markets and have successfully demonstrated their expertise in the luxury home market. A Certified Distressed Property Expert® (CDPE) has a thorough understanding of the complex issues plaguing today’s turbulent real estate industry, as well as a thorough knowledge of the foreclosure avoidance options available to homeowners. 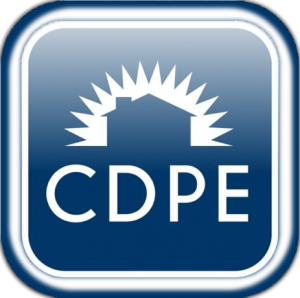 CDPEs can provide information and solutions—specifically short sales for homeowners who are facing market hardships. Having obtained the credential of Certified Negotiation Expert® (CNE), Marie has proven that she is a powerful negotiator. Her superior negotiation skills allow her to close more real estate deals and make sure all her clients receive the best deal when purchasing or selling their homes. 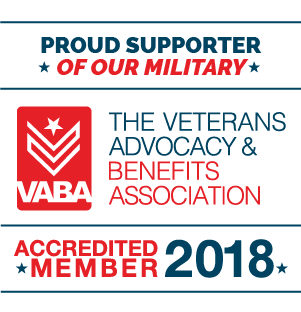 As a member of VABA (Veteran’s Advocacy and Benefits Association), Marie fights for, serves and connects valuable resources with our Veterans and Military families. She is dedicated to making sure Veterans get the help they need – when they need it. Whether you’re looking to make a local move or corporate relocation, I love helping buyers who are hoping to find the home of their dreams. I also have a passion for helping sellers market their properties through effective channels. It’s not simply about showing houses—it’s about giving my customers ample marketplace exposure, while creating immediate, extreme demand. Using the most effective marketing tools currently available, my team and I stay on the leading edge of the industry and pride ourselves in securing consistently high sale prices for our sellers. As a Realtor®, with a focus on the GA 400 corridor since 2002, I have helped more than 500 families buy and sell their homes. My understanding of this market is extensive and I can assure you that my knowledge base and expertise will consistently work in your favor. As most of my clients come to me through personal referrals, there is a good chance that I’ve already helped one of your friends or family. Referrals are the heartbeat of my business; please don’t hesitate to ask around.